Robert S. Menders Provides Skilled and Caring Child Custody Counsel. 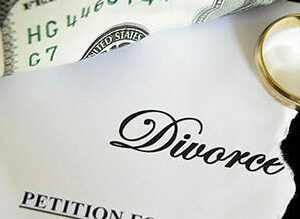 Divorce is one of the most devastating events that a person can go through, so it is important to have an ally who will fight for you and your rights. At the Law Office of Robert S. Menders, we prioritize the needs of our clients. In Michigan, the parents of minor children need to come up with a parenting plan in order to have a plan of action when parenting disputes arise between the parties. Although this can be done by the court, arriving at an agreed-upon plan will enable the parents to have more input into the day-to-day care of their children. This plan is approved and entered by the judge to become an official court document. By negotiating these points before the matter is submitted to the court, the parents have more of an opportunity to control the circumstances under which they raise their child. 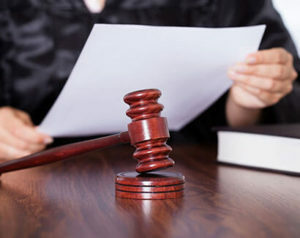 It is important to gather all relevant information prior to going to court, as well as becoming familiar with the applicable laws that will govern the court’s decisions. The judge that determines custody issues, including who gets physical custody, whether it is partial or full, who has legal custody, and other miscellaneous issues. These matters will be determined on the evidence that the parties present, so it is critical to make sure that you have support for each of the points that you want to make at trial. When you begin to contemplate divorce and child custody issues, it is important to collect the pertinent information upon which all the court’s judgments will be based. Keeping a journal is a good way to record important details. Maintaining paper files and electronic logs are another important way of preserving critical evidence. Other factors that the judge determines to be relevant (this is a catch-all of sorts). After the court process has concluded and the custody order has been entered, there may be a need to request a change in custody or other modifications. These changes need to be requested through a formal application and must be based upon the best interest of the child. 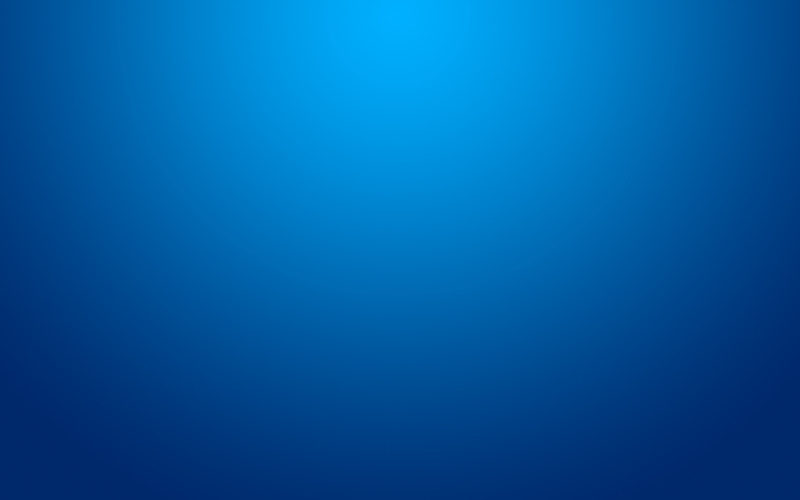 These modifications may be for changed physical or legal custody, a request for an increase or decrease in child support, changes to visitation, requests for moves more than 100 miles away from the residence of the custodial parent or out of the State of Michigan, or changes to the last name of the child. Determining who will have physical custody of the children and who will make the decisions concerning their educational, spiritual, and social upbringing are among the most contentious aspects of the separation of parents. While the best interests of the children are the guiding principles of the custody process, the parents can make important choices as part of the parenting plan, as long as the judge considers the decisions reasonable. 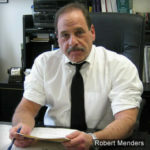 The Law Office of Robert S. Menders has many years of experience in developing legal strategies in order to satisfy the needs of the client and his or her family. We will work hard to meet all of your goals. To schedule a free consultation in which to discuss your case, please call us at (248) 474-1550. We will discuss your rights and determine the legal path that works best for you, without obligation. Parenting Time or Visitation refers to the time spent with the non-custodial parent is typical one of two types; “reasonable”parenting time, wherein the parties who have a history of getting along fairly well, can talk and work out their own schedules for parenting time, including overnights, holidays, vacations, family functions, etc. In cases where there if bitterness and the parties to the divorce either do not communicate well, or not at all, “specific parenting time” is appropriate, wherein the parties utilize a specific schedule for all parenting time, as well as regular phone contact. This specific schedule is recited in both Orders and the final Judgment of Divorce and must be obeyed by Order of the Court. Failure to so comply risks harsh proceedings for noncompliance called Show Cause Orders, which can result in stiff fines and costs. LEGAL CUSTODY: Means the right to make decisions about the child’s life like where the child will go to school or what kind of medical treatment the child will have. PHYSICAL CUSTODY: Means the right to have the child live with you. When the judge gives sole custody to one parent, the judge means that this parent has both legal and physical custody of the child and that the other parent does not have the legal right to make decisions about the child’s life or to have the child live with him or her. JOINT CUSTODY: Can mean many different things. Sometimes it means that the parents share legal custody but only one parent has physical custody. It can mean that the parents share both legal and physical custody of the child. It can mean that one parent has legal custody but both parents share physical custody. PARENTING TIME: Judges almost always order some kind of parenting time after a divorce or at the request of the parent who does not have custody in the case of unmarried parents. SPECIFIC PARENTING TIME: This is when the judge says in writing exactly when, how, and/or where parenting time will happen.